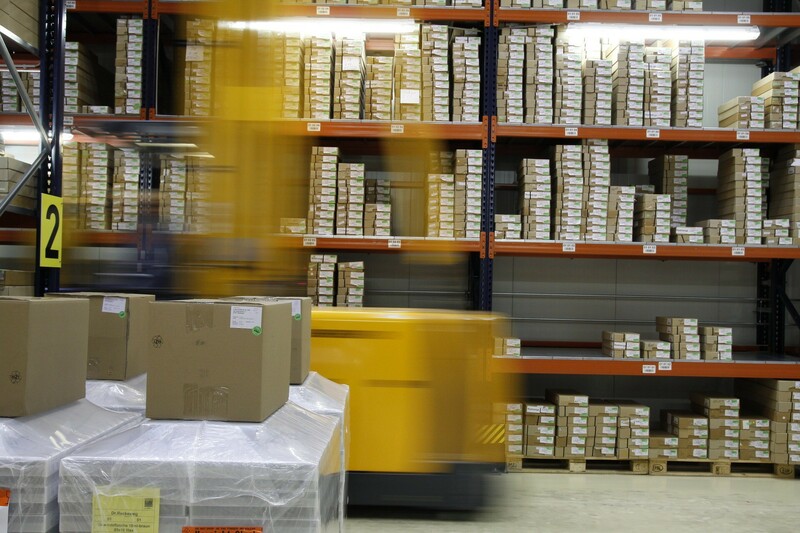 UKi has been established in the commercial and industrial sector for over 28 years. 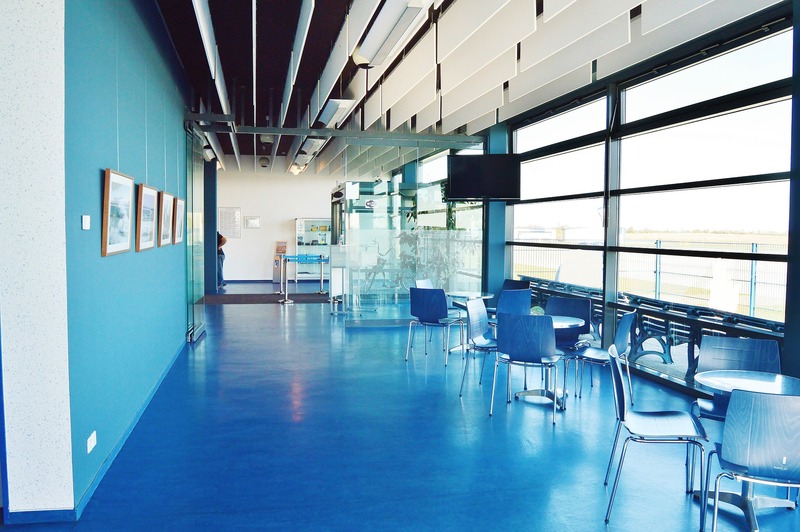 We lay all types of resin flooring, from coatings to heavy duty screeds. This includes decorative, anti-slip and industrial for a large number of applications including factories, engineering workshops, warehouses, shops, garages, kitchens & showrooms. UKI Flooring has undertaken a variety of jobs for the company from very small repair to flooring jobs right through to laying whole floors. We have found them very helpful, professional, and very keen on the health and safety aspect of their work at all times and are very proactive. Their work is outstanding; when a quote is requested they will offer a very detailed appraisal of the work to be carried out and will provide the quote in a short space of time. This is beneficial because we have time limits and a quote may have to be taken to the next meeting. Jake knows the industry and what is required regarding health and safety, alongside the very high standards of hygiene set out in the food industry. Exceeding the customers expectations is the hallmark of any successful business and I have been nothing but impressed with the quality of the workmanship and the positive can-do attitude from the people at UKI Flooring. It is so refreshing to work with professionals that deliver the goods on time, on budget and with the minimum of fuss and disruption to the working environment. I would have no hesitation in personally recommending the services that UKI Flooring offer. I have known Jake for some time now and we have an extremely good working relationship. Jake isn’t fazed by management meetings; he is a great communicator and is often found having face to face meetings with staff in production. Over the last few years Jake has developed a very good working relationship with key Production and Engineering staff. I have no hesitation in recommending Jake and his team.